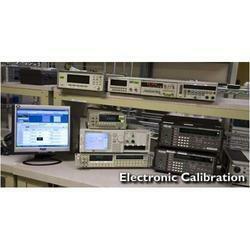 We are leading service provider of Calibration Service With NABL Accreditation to our clients. 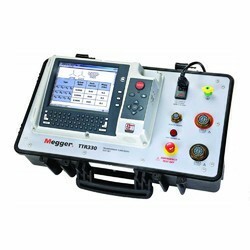 Can calibrate at 1%, 5%, 20%, 100% & 120% of Rated Current ). 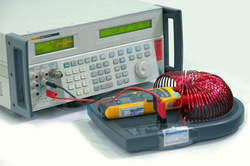 We are providing Electrical Equipment Calibration Service to our clients. Ratiometers, Energy Meters, Energy Meter Standards, Power Analyzers. and Interruptions, General And Constructional Requirement, Marketing of Meters. 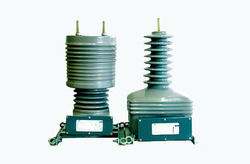 - Calibration of High Voltage Equipment up to 150kV ( i.e. 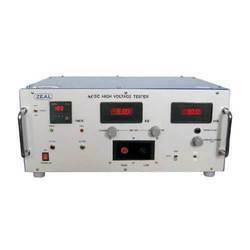 High Voltage Dividers, High Voltage Testers, Oil BDV Test Kits ). Calibration of Automatic CT - PT Test Sets. Calibration of CT Burdens and PT Burdens. Calibration of AC High Current Source up to 3200 Amperes. Calibration of Energy Meters & Energy Meter Standards. 100% , 120% between P to P.